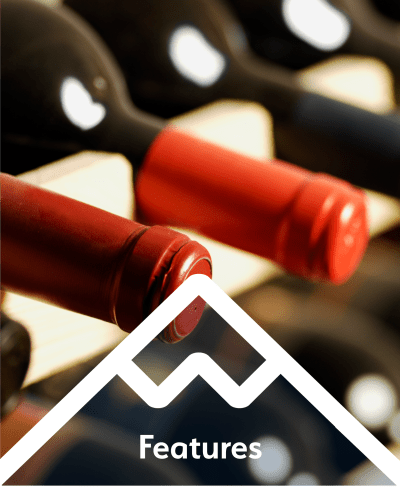 When looking for a self storage unit in Parker, Colorado, choose BlueMountain Self Storage and Wine Lockers, a newly built, high-end storage facility that will exceed your expectations. With clean, modern spaces and amenities that are a step above the rest, we know you'll feel confident in your decision to store with BlueMountain Self Storage and Wine Lockers. Our location right off of I-83 in Parker, Colorado, near Stonegate, makes accessing your storage unit a quick stop on your way home. And with multiple gas stations right off the highway, stopping in and fueling up before you head out for a long weekend is all the easier. With everything that BlueMountain Self Storage and Wine Lockers has to offer, we're sure you'll love what you see. 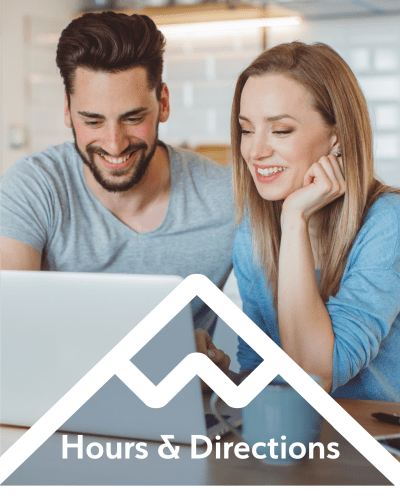 When it comes to self storage in Parker, Colorado, BlueMountain Self Storage and Wine Lockers is a step above the rest. Because your experience matters most, we created a facility packed with amenities and features that make storing with us a breeze. And when you're getting ready for move-in day, you'll appreciate that we've included the use of our moving truck for free. From the second you start packing boxes, to when you're rolling the doors shut on your unit for the first time, we are here to make your experience seamless. With traditional and climate-controlled units, our self storage facility has a variety of unit types and sizes to meet your every need. In addition to our wide array of unit sizes, we offer great move-in specials, no admin fee, and military discounts. 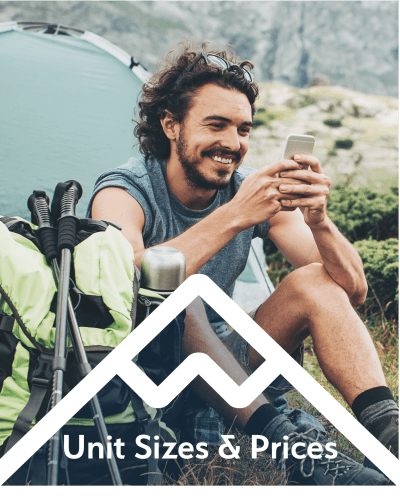 Take a look at our Unit Sizes & Prices page to learn more.